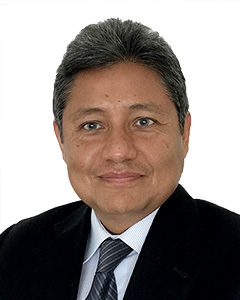 Mario Adrianzén is Consulting Director of GDP Global, He has over 20 years of professional experience in commercial and business strategy consultancy including Foreign Direct Investment promotion. At GDP Global Mario is responsible for strategic consulting, market analysis, and macro-economic performance of FDI in Spain and countries in Latin America. Prior to working at GDP, he worked in strategic consulting firms including Ambrosetti Consultores, a leading European group in strategic consulting, and Europraxis (Indra Group), Spain’s leading consulting strategy company. Mario is an Electronic Engineer, MBA-ESAN with complementary studies in ESADE Business School. He was awarded as best grade electronic engineer and has other academic awards. He speaks fluent Spanish and English.